Bournemouth have had some glorious moments this season, playing some unbelievable football under Eddie Howe and its natural that big clubs are interested in some of their high performing players. Calciomercato are now reporting that Bournemouth have placed a €40 million price tag on their star defender Nathan Ake as clubs from the Premier League and Napoli from Italy are interested. The Cherries may have not been absolutely brilliant in defence and attack, but their performances have shown massive improvements this season. Eddie Howe’s side have kept 8 clean sheets so far, and the overall performance of certain individuals have been tremendous and attracting the interest of several clubs. Earlier interest from Chelsea and Manchester United were recorded, but now Napoli have also joined the race for the defender, who could be on the move in the summer. Napoli’s particular interest has led the Cherries to name their price for the player according to the report, but there are chances Bournemouth could demand more than the reported €40 million price tag. Ake’s emergence as one of the top center backs in the league has definitely attracted attention from the likes of Manchester United and Chelsea. The Blues could definitely make do with a defender of the Dutchman’s quality, but with a transfer ban looming, a move may not be possible, leaving the mantle firmly in the hands of United. Chelsea were previously interested in re-signing the Dutchman. 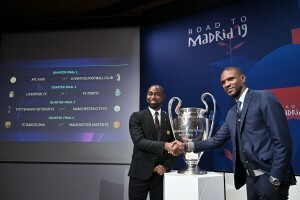 As for Manchester United, they have faced defensive issues throughout this season, as none of the existing options have truly convinced of their credentials to lead the backline. Ake represents Premier League experience, agility and hunger for a defender needed to play in the Manchester United side. Ake initially joined Bournemouth from Chelsea on loan and was subsequently recalled by then Blues manager Antonio Conte. The Cherries signed the Dutchman in a £20 million deal, although they are well aware his terrific performances would force a sale at one point. 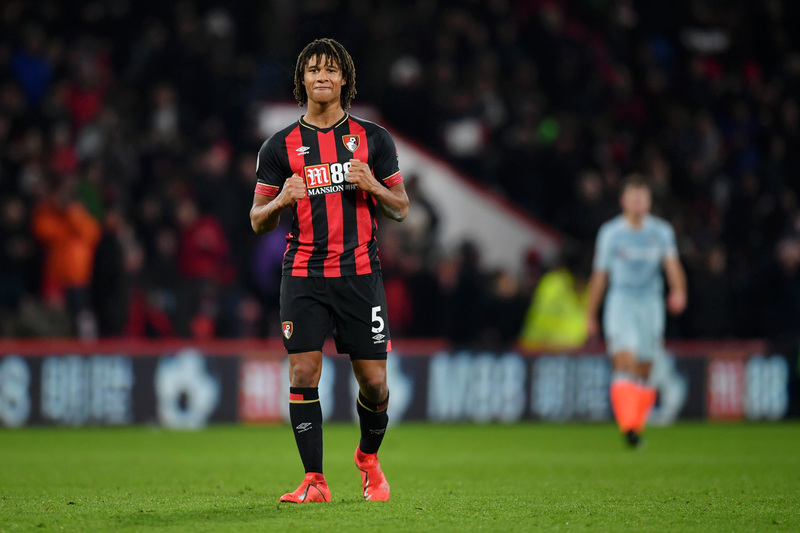 Ake has played in all of Bournemouth’s 31 Premier League games this season and has been a vital member of this Cherries side sitting comfortably in 12th place on the table. As for a transfer, it would not surprise many if a player of Ake’s quality joins a bigger club. Then again, the question here is if he’d join a Premier League side or consider the interest from Napoli in the summer.